The project manager of the EURASIA, project Professor Maria Stoicheva, together with other scholars from Europe and China, took part in an academic debate about the EU – China relationship under the title of “EU-China Comprehensive Strategic Partnership”. The debate took place on October 2nd, 2018 in Egmont Palace in Brussels. 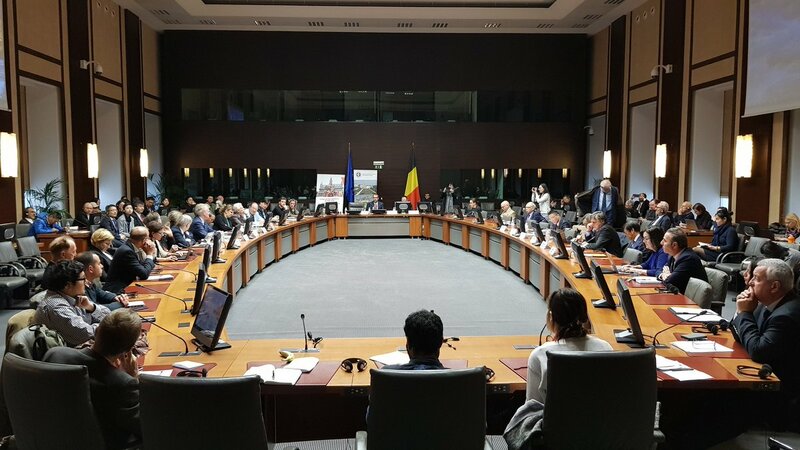 It was organised by the Confucius Institute at Vrijie Universiteit Brussels and the Egmont – Royal Institute for International Relations in cooperation with the EU Asian Centre (EUAC) and the Brussels Academy for China and European Studies (BACES).